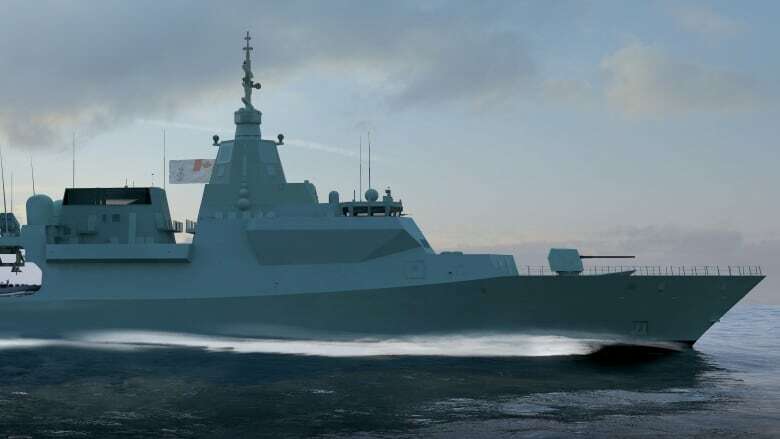 The federal government's plan to award to a group of companies led by Lockheed Martin Canada the contract to design and support the construction of the navy's new frigates was dealt another setback late Tuesday by the Canadian International Trade Tribunal, CBC News has learned. In a letter obtained by CBC News, the tribunal ordered the Liberal government to hold off on signing a deal with Lockheed Martin, which was selected last month by Public Services and Procurement Canada as the preferred bidder on the $60 billion program. "You are hereby ordered to postpone the award of any contract in connection with the above-mentioned procurement until the Canadian International Trade Tribunal determines the validity of the complaint," said the letter. Last week, the company asked the Federal Court in a separate filing for a judicial review of the long-awaited decision. Three companies were in the running to design the next generation of warships to replace the navy's aging Halifax-class frigates. Navantia, a Spanish-based company, was the other bidder in the competition. Alion proposed its De Zeven Provinciën Air Defence and Command (LCF) frigate, a Dutch-designed warship, for the Canadian competition. The ship is already in service in other countries. No one from the trade tribunal was immediately available for comment late Tuesday. 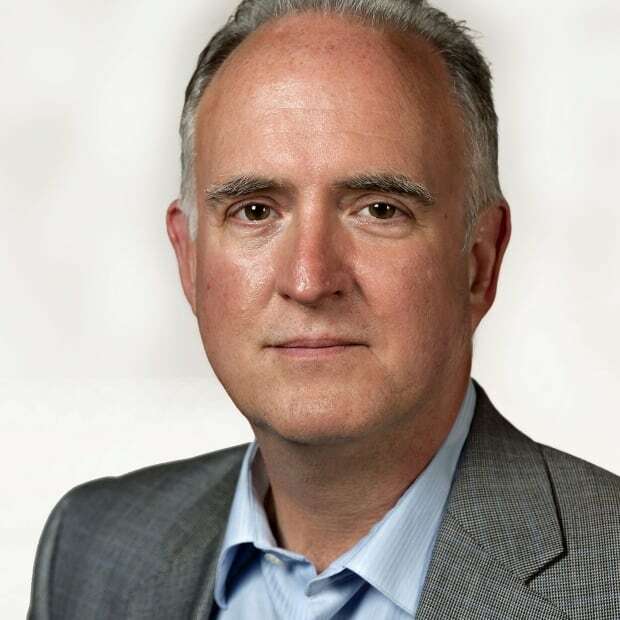 In a statement early Wednesday, officials at Public Services and Procurement Canada confirmed the federal government had received notice. "As this matter is the subject of a complaint which has just been accepted for inquiry by the Canadian International Trade Tribunal (CITT) and is also the subject of litigation in the Federal Court, comments cannot be provided at this time," said department spokesperson Rania Haddad in an email. Experts had warned the trade challenge and the court case might delay the program, which is already behind schedule. The design competition stretched for almost two years as public services officials and executives at the federal government's go-to shipyard for combat vessel construction, Irving Shipbuilding of Halifax, worked with bidders to ensure a fair competition and to avoid post-decision court fights. Public Services and Procurement Canada declined comment when the court challenge was launched last week. But a senior federal official, speaking on background at the time, said the federal government has up to 20 days to respond in Federal Court. The official — who was not authorized to speak on the record because of the sensitivity of the file — said there is flexibility built into the timeline and the government is optimistic it can meet its goal of an early 2019 contract signing. The substance of the Alion complaint is that the Lockheed Martin Canada-led bid should have been disqualified from the outset because it allegedly doesn't meet the navy's criteria in terms of speed and crew space. The Liberal government said it wanted to go with a proven warship design, rather than starting from scratch, because it would be faster and cheaper.